Damage to Roofs Caused by Winter Weather | TruHome Inc. Preparing your home for colder months is an important step in ensuring that your house stays safe and secure during the winter. 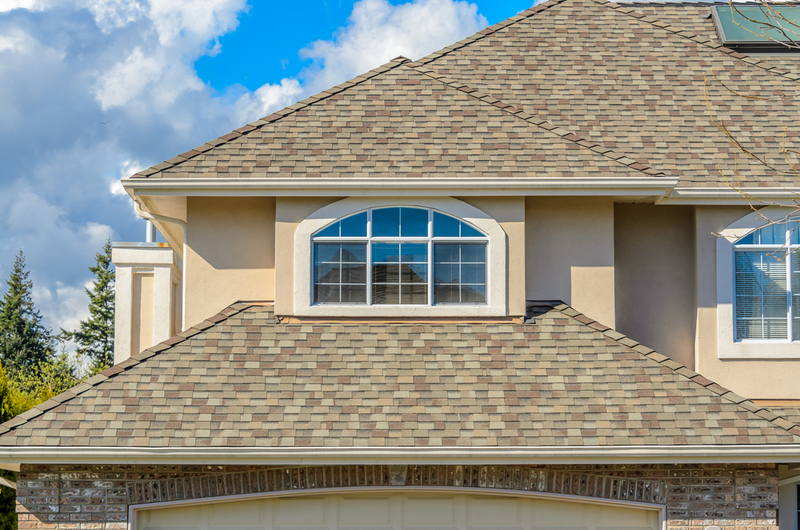 A good place to start is to make sure you have a solid roof above your head. 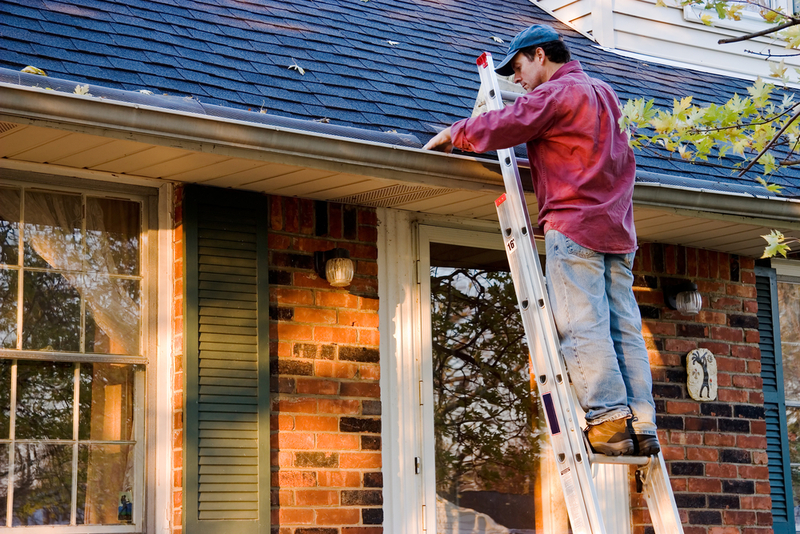 Winter weather can be hard on your roof. Snow, ice, and freezing rain, along with high winds peeling up shingles, can cause costly damage if it’s not quickly fixed. These form when snow and ice melts on the upper part of your roof, while the lower part of your roof is still frozen. The melted ice slides down toward the lower frozen part of your roof, then refreezes, creating a dam. As water pools behind the dam, it builds up and is likely to leak underneath your shingles and into your attic, insulation, and/or living areas. 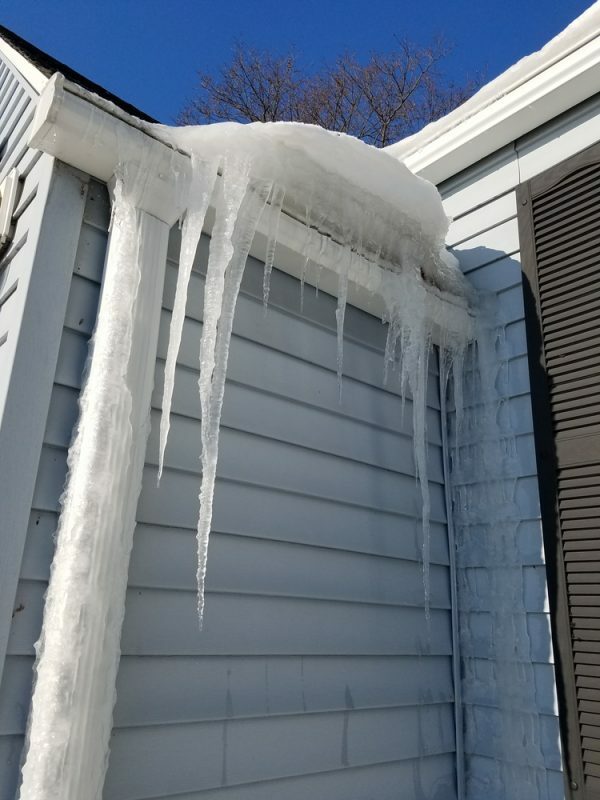 Ice can also build up on your gutters, damaging them. In the winter months, the cold temperatures can conflict with your warm thermostat inside your home. If your roof isn’t properly insulated, the warm air in your home will rise to the roof and leak out, coming in contact with the cold air. This causes water droplets to form and rest on the underside of your roof shingles. This can lead to mold, mildew, and damage to the interior of your home. To prevent condensation, make sure your roof in properly insulated and ventilated. Icicles form from water dripping and freezing. They may look pretty, but can be a hazard to people and pets. They usually hang from the side of your home, and can clog downspouts and gutters. 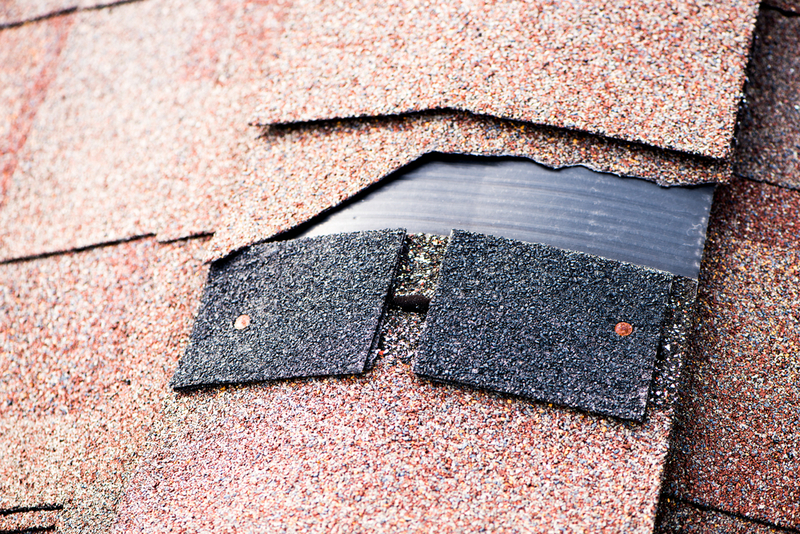 Their excessive weight can damage flashing and shingles. To avoid icicles, make sure to clean your gutters of leaves and debris. Flashing is strips of metal placed along the front edges, corners, and ridges of your roof and around your chimney to prevent leaks. 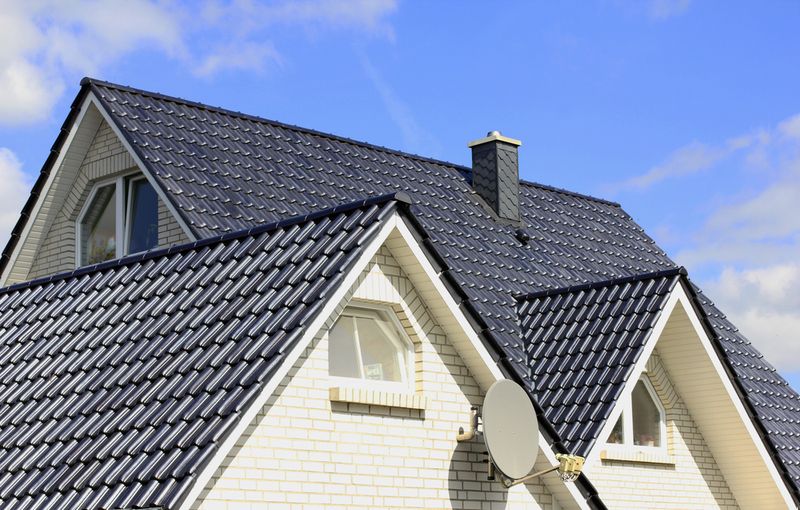 However, during severe weather, wind may blow shingles and flashing upward, and sometimes even off, your roof. Missing or damaged flashing reveals small cracks for melting snow, ice, and rain to drip through. This can damage your roof’s structure along with the interior structure of your home. Although trees can provide privacy, shade, and beautiful scenery to the eye throughout the year, they may also pose a threat during the winter months. Long, heavy tree branches that hang over your home may scrape your roof and damage its outer layer. The branches may also fall onto your house, damaging shingles or flashing, as well as creating holes or cracks. If the tree limbs reach your home, critters may also use the branches as a method of getting onto your roof and into your house to nest for the winter. It is important to cut back trees at least six feet from your home before the colder months hit to avoid any damage. 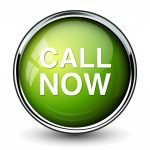 Contact us today to set up your free on-site roofing assessment and estimate with financing options available. TruHome Inc. is based in Monroe, WI and proudly provides services throughout the Tri-State area.